At Erica Dash Podiatry we offer an Orthotic Therapy service that includes a full biomechanical assessment including muscle strength, joint range of motion and gait assessment is carried out prior to prescription of your orthotic devices. 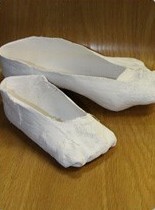 We will also assess your footwear to ensure your orthotic device will fit your current choice of footwear. 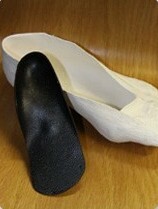 Podiatech orthotics assist with pressure distribution and have excellent shock absorption properties. They are excellent for plantar fasciitis, Knee Pain (Osteoarthritis in Knees), Neuromas, diabetes and the rheumatic foot.